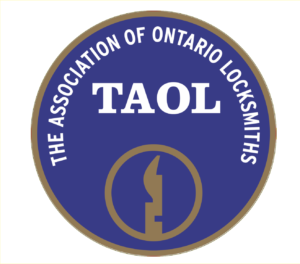 The results are being filtered by the organization: EA Locksmith Inc.
EA Locksmith is the leading mobile locksmith in Kitchener, Waterloo, and the area. With 5-star customer service and affordable rates, we can turn your trouble into rubble. Providing: – Automotive Locksmith – Commercial Locksmith – Residential Locksmith – Emergency Locksmith – CCTV – Access Control Call 519-722-7776 for service!